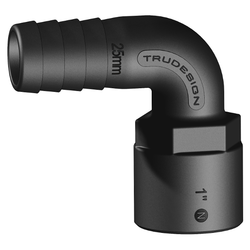 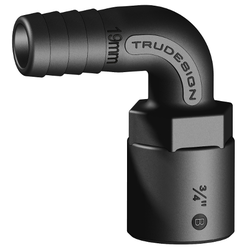 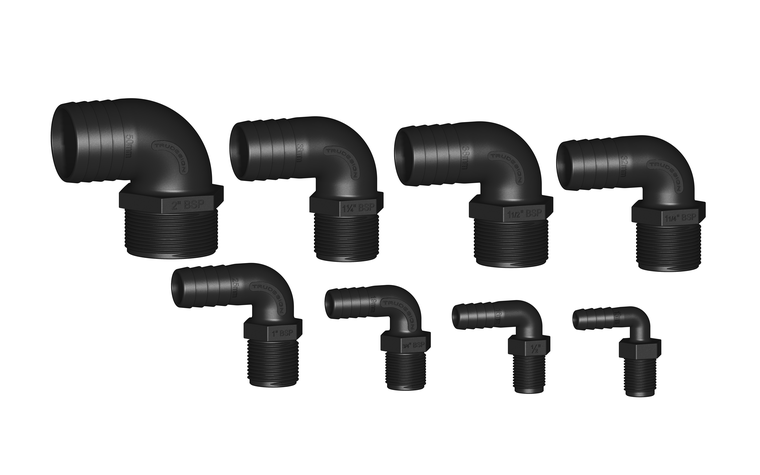 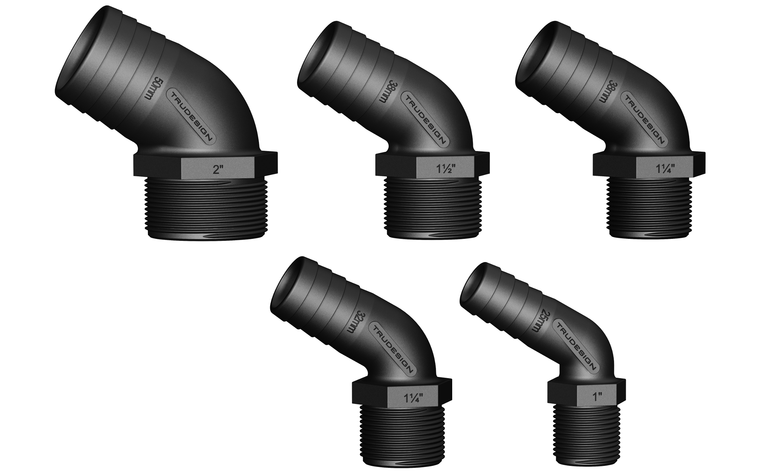 TruDesign composite fittings are moulded from a glass-reinforced nylon composite. 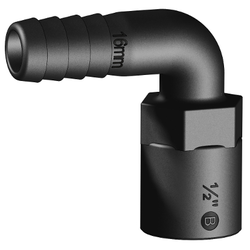 High strength, high-modulus glass fibres impregnated into the nylon provide dramatic strength, stiffness, toughness, and dimensional stability. 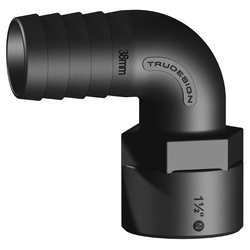 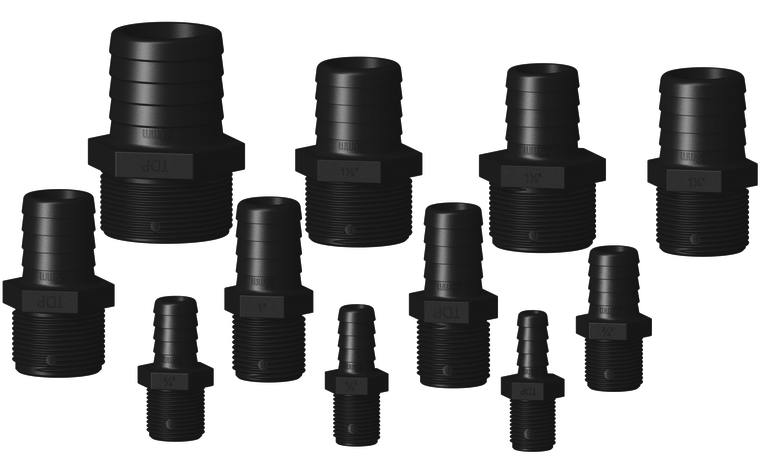 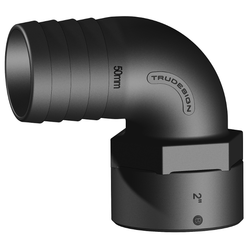 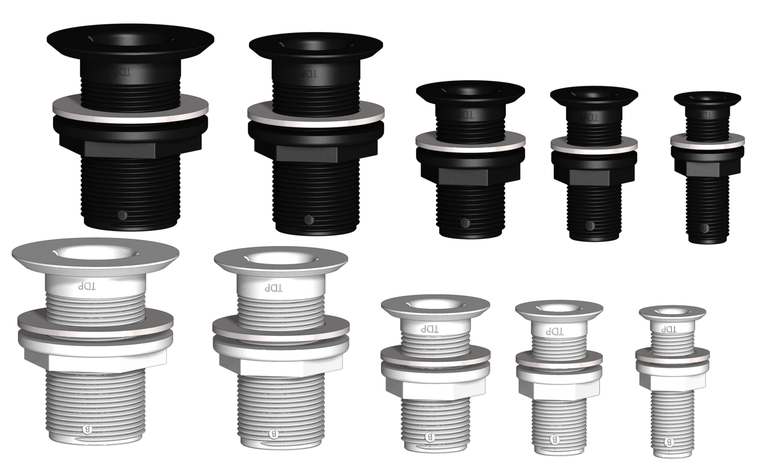 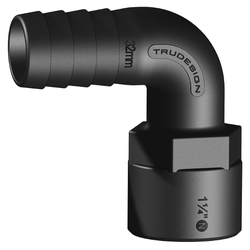 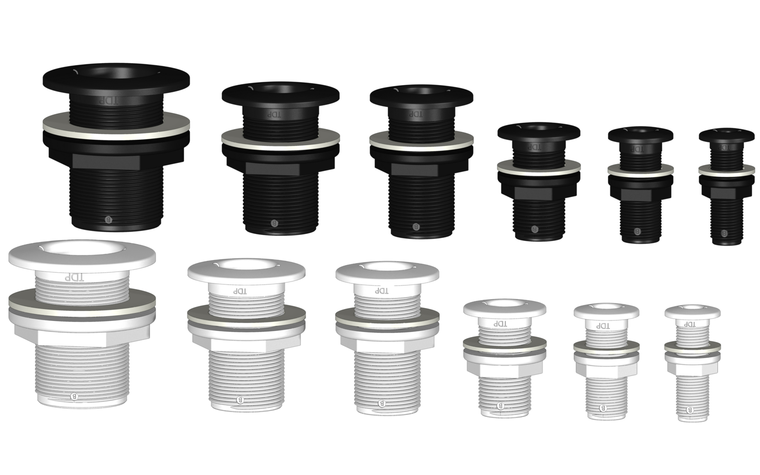 TruDesign fittings eliminate the corrosion and electrical bonding problems associated with metallic fittings. 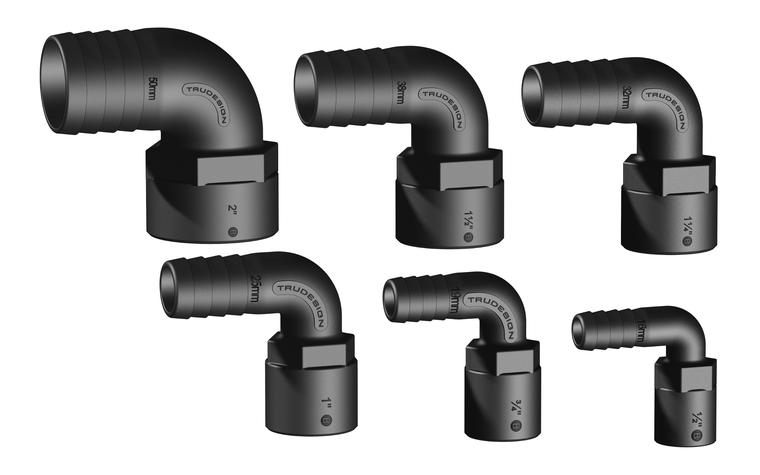 Tails (Hose barbs) are designed for twin hose clamps and to never crush.